Delivering the intelligence to increase patient payments, decrease costs, and do more with less. Healthcare organizations strive to improve financial performance, increase patient satisfaction, and optimize staff productivity. The Sirono Analytics Suite makes it easy to measure the success of operational initiatives, understand their overlap, and make sweeping improvements to operations. 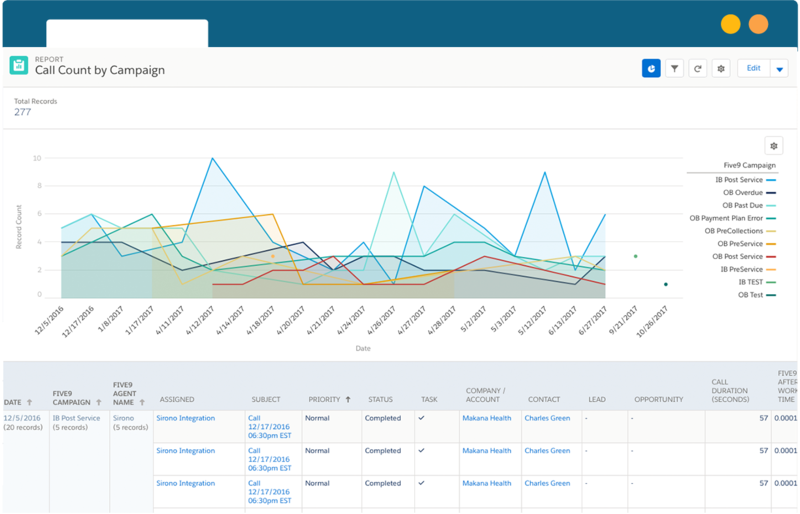 The Sirono Analytics Suite features pre-built, customizable dashboards to answer specific questions for different team members, offering the information to make their unique goals easier to achieve. 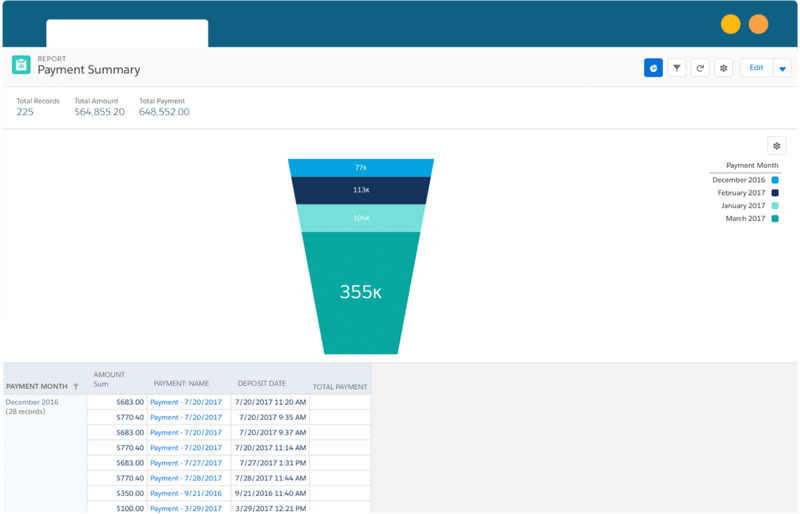 From a top-level view of all outstanding accounts down to account-level details about specific patients, the Financial Metrics Dashboard analyzes and interprets every aspect of the patient payment process. 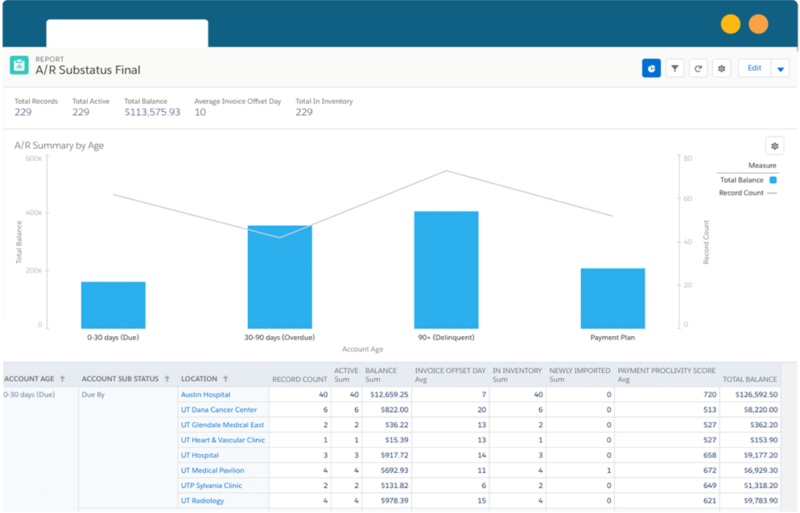 The Financial Metrics Dashboard is pre-built for easy integration and automatic functionality, but every healthcare organization is different. 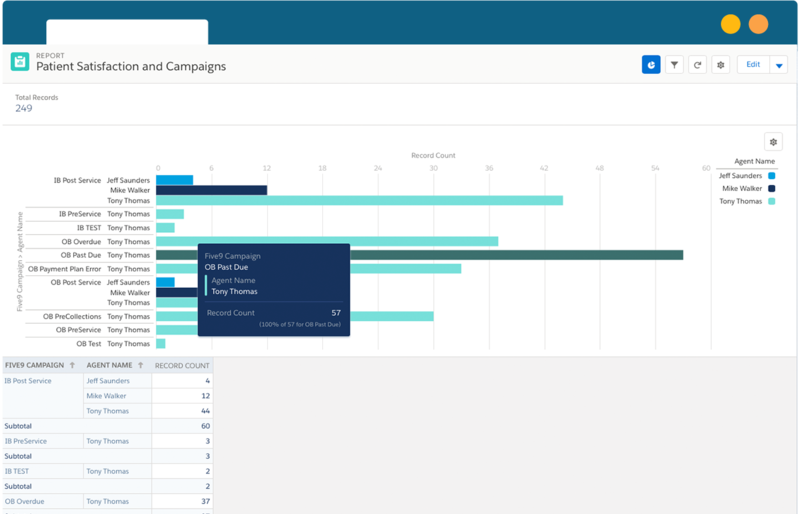 Each user can customize their dashboard to address specific goals and challenges, including filtering by specific parameters, creating custom formula fields, and reorienting the graph format. 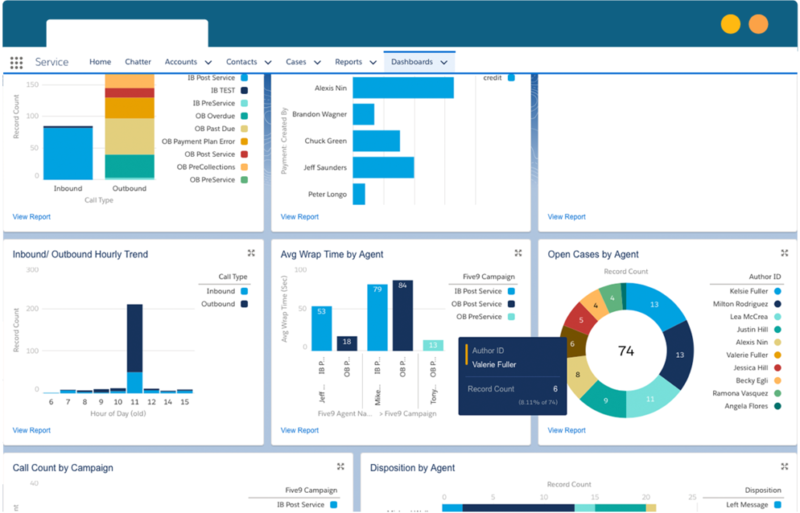 The Contact Center Operations Dashboard is the command center for all contact center activities. 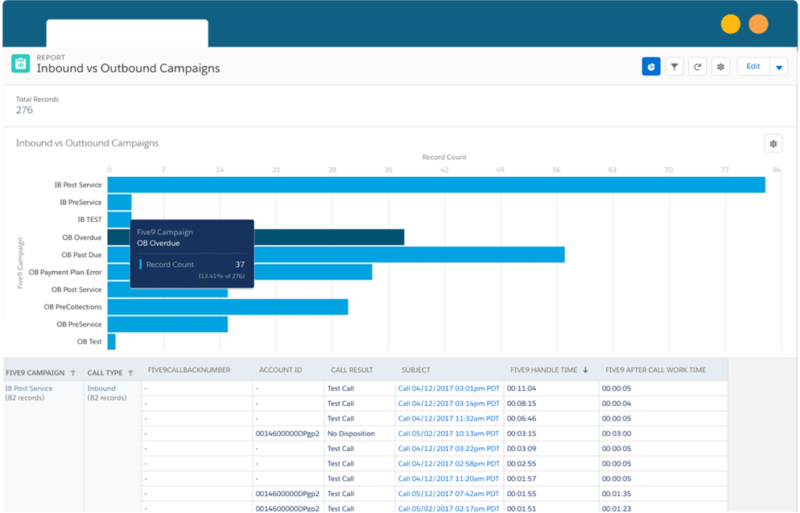 Starting with overall operational metrics and drilling down to productivity reports for specific agents, you can identify and break through every barrier to targeted service levels. You can measure where real operations stand against service goals by viewing live reports of all inbound and outbound calls according to any time period. 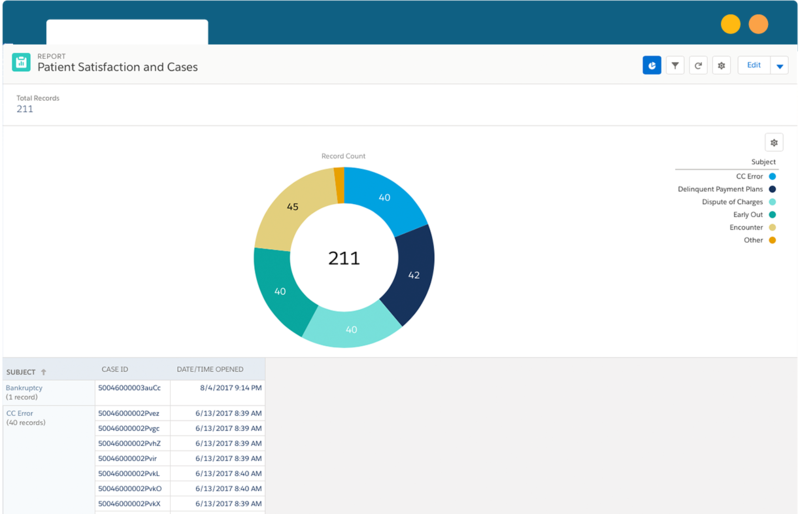 To troubleshoot recurring customer service issues, the Contact Center Operations Dashboard creates a specified Case Reason and analyzes it against past and ongoing cases. 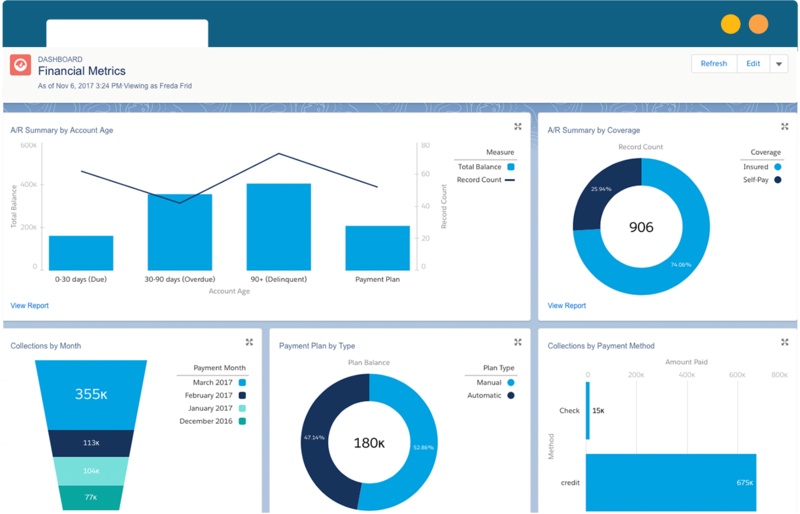 The Patient Experience Dashboard solves one of the most difficult challenges for healthcare organizations today—quantifying the impact of patient satisfaction on patient payments. The solution goes further to objectively identify patient experience initiatives that generate real ROI. 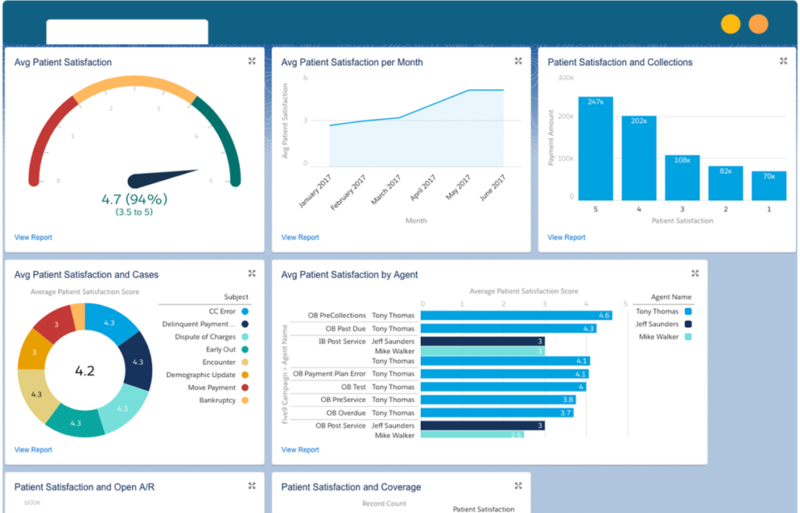 The Patient Experience Dashboard tracks patient satisfaction metrics for every patient across all channels of communication, including post-call survey ratings, Patient Financial Portal activities, statements, emails, and even text messages. With this information, the dashboard generates comprehensive Patient Satisfaction Scores that are automatically updated by subsequent patient activities throughout their entire relationship with your organization. Only 33% of patients dissatisfied with the billing process pay their medical bills in full. Let’s improve satisfaction, shall we?